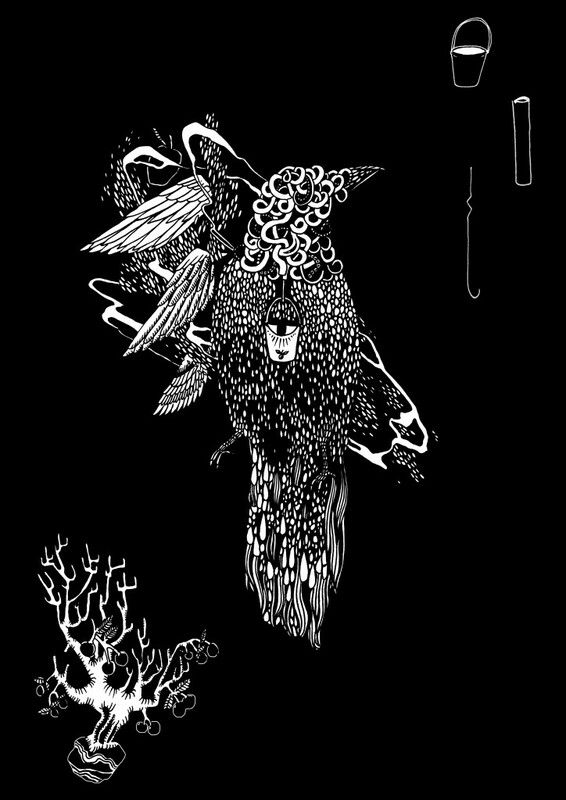 My essay in The Lifted Brow on corvid intelligence (the brains of crows and ravens) can now be read online. Taking its name from the Mad Hatter’s riddle in Alice in Wonderland, “Why is a Raven Like a Writing Desk?” considers what it means if New Caledonian crows use tools, whether this makes them the smarter than monkeys, and the resulting implications for humanity. It’s a longish read, so print it out and read it on the bus. Better yet, buy the issue. This is editor Sam Cooney’s first issue of the Brow, and its treats are manifold: Nic Low, Laura Jean McKay, Sam Rodgers, Kelly Chandler, Chad Parkhill, to name a few.